SAP FICA online training new batch starts from 1st Aug .SAP FICA training institute in Hyderabad. 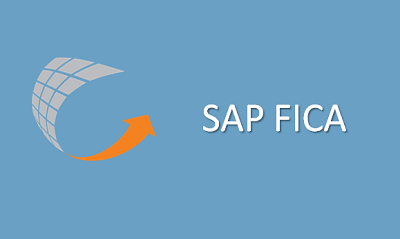 SAP FICA training by real time consultant. SAP FICA training by Mr. Upendar Reddy ,ICWAI.